1a) If you saved your employer file to a USB key in Step 3 above, simply save this to a location of your choice on your new PC. For example, go to your local C drive and create a new folder here to save your employer file into – this folder can be renamed to e.g. BrightPay Employer Files. 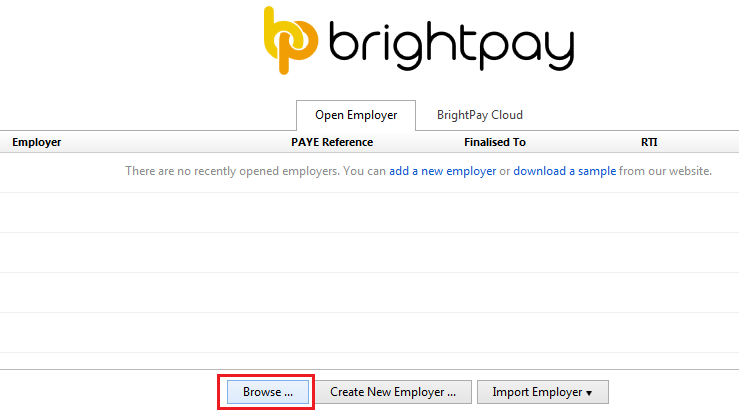 2) Double click on your BrightPay Desktop icon to launch the program and view the Employer listing - there will be no Employers listed at this point. 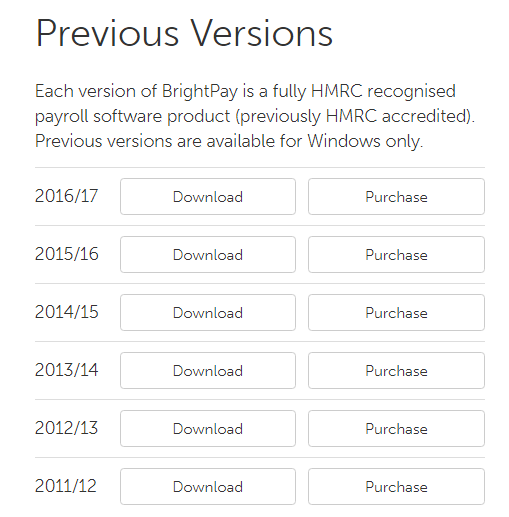 3) Click 'Activate Licence Key Online' to activate your new installation of BrightPay. Successful activation of the licence key will be confirmed on screen, once the activation is within the 5 user limit for BrightPay.